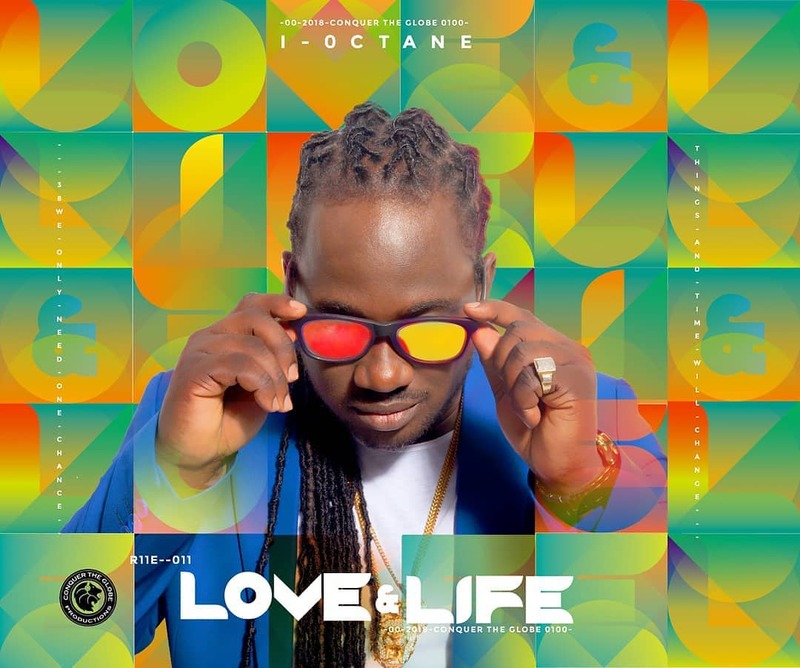 I-Octane new album Love & Life is now available on iTunes for streaming. 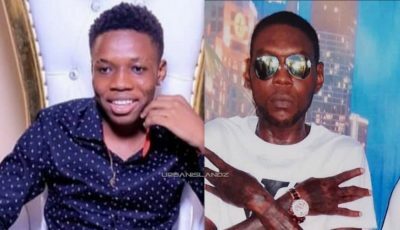 The project was released on March 30th to rave reviews among reggae and dancehall fans. The 17-track album features guest appearances from J Boog, Demarco, Yanique Curvy Diva, Romain Virgo, and Shaggy. The project also features the previously released singles “Pretty Loud” featuring J Boog and “Unfair Games” featuring Yanique Curvy Diva. Elsewhere on the album you will find songs like “Love To See You Dance” featuring Demarco, “I Don’t Wanna Know” featuring Shaggy, and “If You Think You’re Lonely Now” featuring Romain Virgo.